Quality service backed with over 15 year experience in the pharmaceutical industry. We are headquartered in Dania Beach, Florida and are fully licensed and registered as a Restricted RX Reverse Distributor. We are fully compliant with all applicable regulatory agencies. Express RX Returns, is focused on making life easier for our clients, by managing the full return process. We take pride in our client focus and we are passionate about what we do. Our staff is fully trained in every aspect of your return. We will continually update our policies and services in order to assist our client's more efficiently. We can handle all returns, large or small, as well as destruction and disposal. 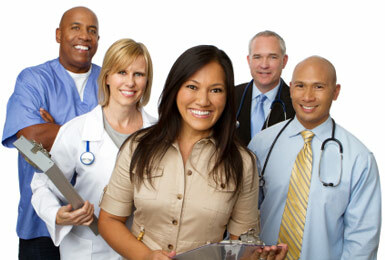 Whether it's a pharmacy, nursing home, hospital, or wholesaler, we are flexible for our client. We work with over 1000 manufacturers and we update our policies and procedures continually. Exceptional customer service and your trusted partner.